At Siegel Landscape and Drainage, our waterproofing experts can permanently solve your leaky basement issues right at the source. 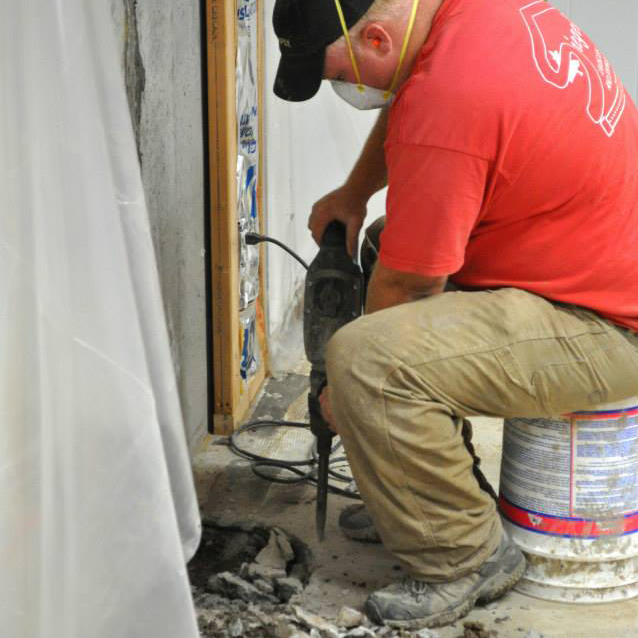 With over 50 years of experience in basement waterproofing and trouble-shooting for commercial and residential customers, we’re confident that we’ll be able to eliminate any interior water issues you have. The same integrity and reputation that Siegel is famous for in solving your exterior drainage problems applies to our basement drainage solutions. Our 20-year transferable guarantee applies to all our basement work! 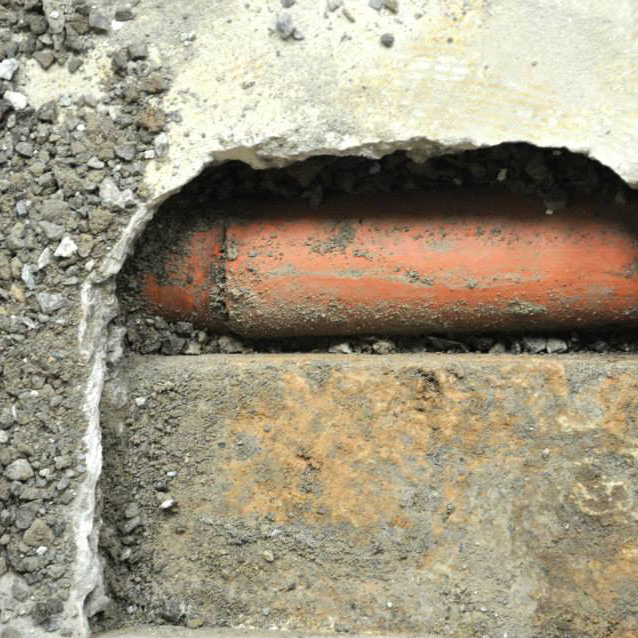 Whether it’s a simple basement wall crack or a full basement drainage system replacement, Siegel can handle the job. Unlike many of the franchised national and regional waterproofing companies that have recently popped up in the WNY market the locally owned and family operated Siegel staff will treat you fair and honest. We won’t sell you something you don’t need. Many of these companies only work in basements; they have little or no understanding of the exterior drainage problems that have caused the interior issues. Often, the cause of the problem is outside your home, while the result of the problem is inside. Many people wait to come to us because they think repairs will be expensive. But often times some common-sense small repairs can accomplish the goal of a dry basement, at a fraction of the cost. Replacing an entire basement drainage system is the exception, not the rule. Our expert troubleshooting staff will evaluate and diagnose your basement water problems and provide you with an honest and straightforward solution. One of our specialties is assisting home owners who are considering selling their homes. Recently many of the municipalities have created new requirements regarding sump pump systems, floor drains and gutter down spout systems. We work in 38 different municipalities throughout Western New York and are familiar with many of the new requirements. We will work with you and the Town to achieve your compliance goals.